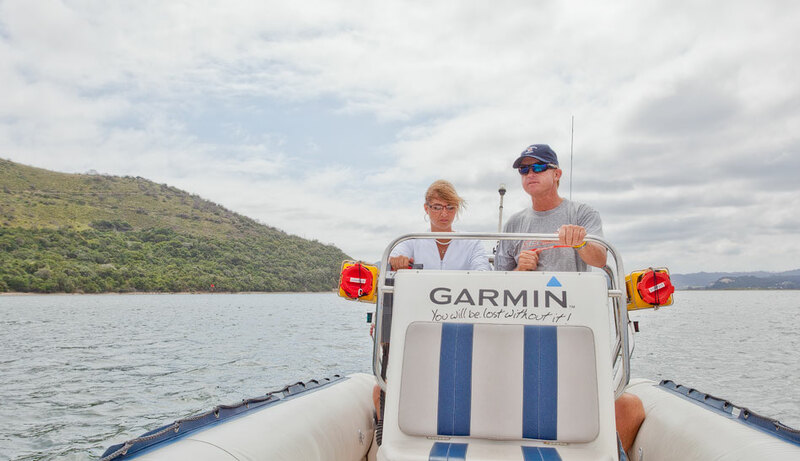 Anchors Away was established in 2002 in Knysna to provide the local community with professional Skippers certificates & boat surveys. 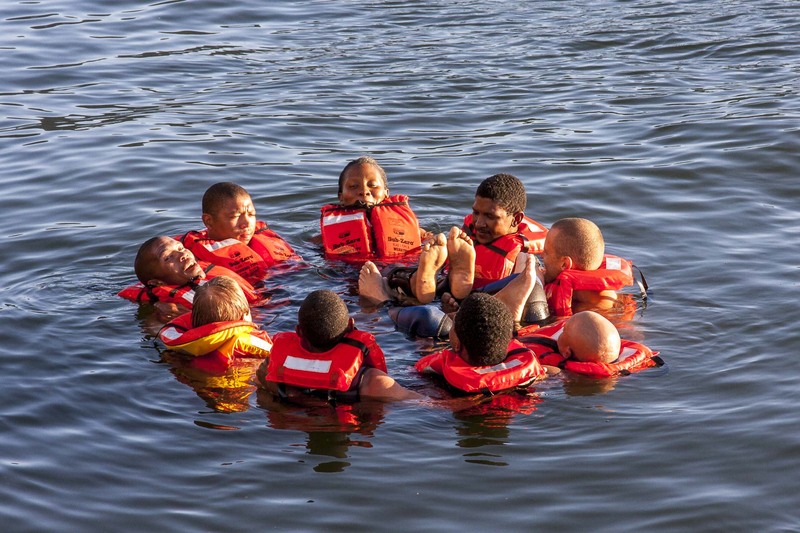 Also personal training in all aspects of recreational and commercial boating. 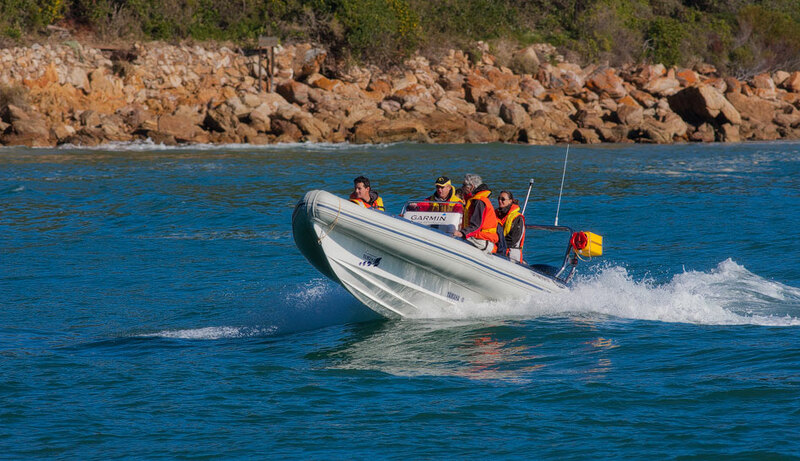 They have become the leading service provider in South Africa for small vessel boating. 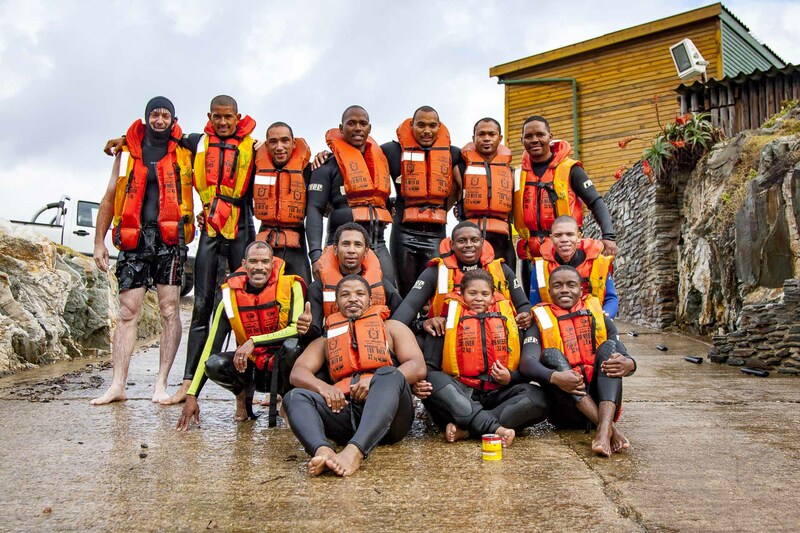 Recently they have been approved to be a service provider for all candidates who complete the NSRI Bravo Bravo Small vessel Skippers Theory Course. This is the only platform for making the process a lot more streamlined and user-friendly in the whole of South Africa. Candidates can book their theory and practical exams at a time to suit their own needs once they have the theory certificate and the required 25 practical hours experience. 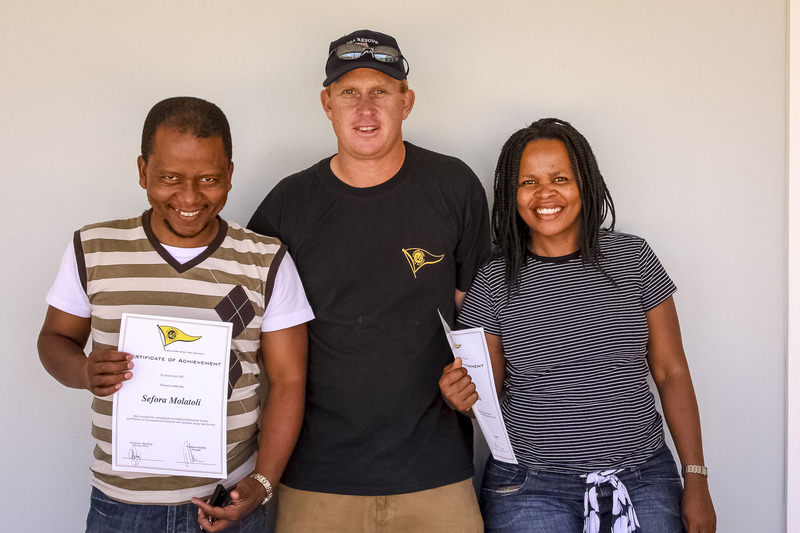 They are the original SAMSA (South African Maritime Safety Authority) recognised/registered Commercial Skippers Training Institution in the Garden Route for all recreational and commercial skippers certification. 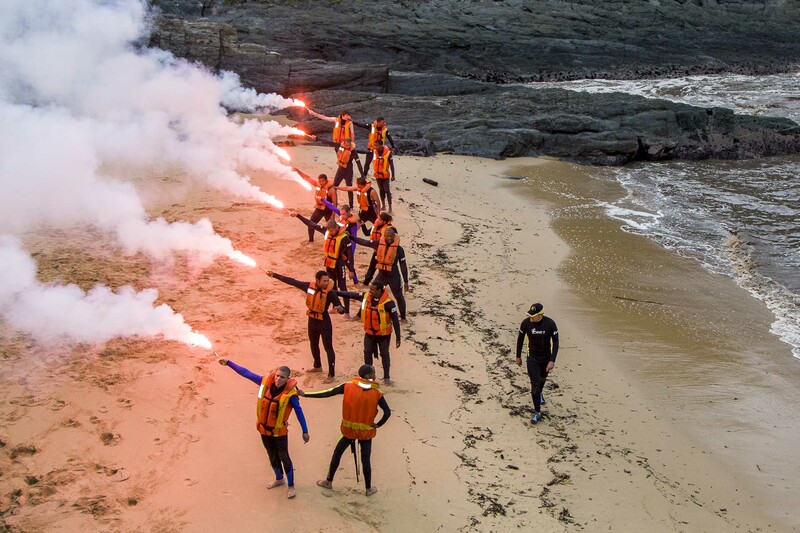 Committed to your safety and professional levels of training. Tsitsikamma to Struisbaai. 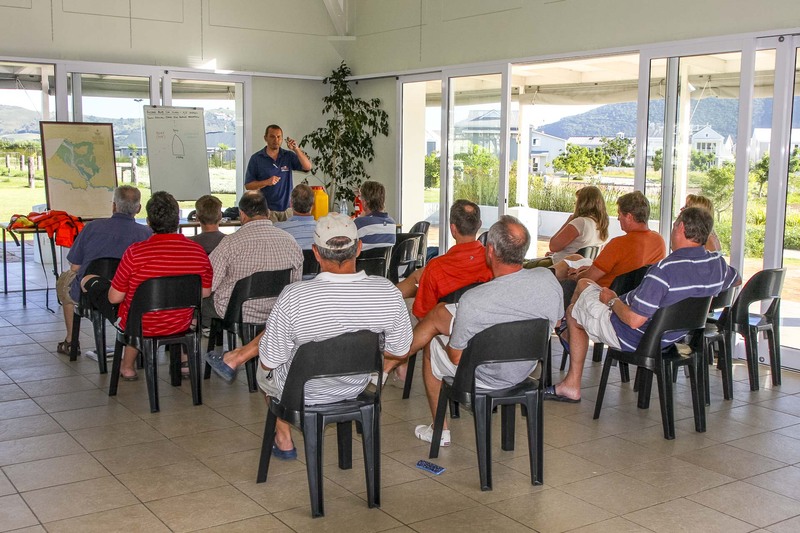 Skippers certificates & boat surveys. 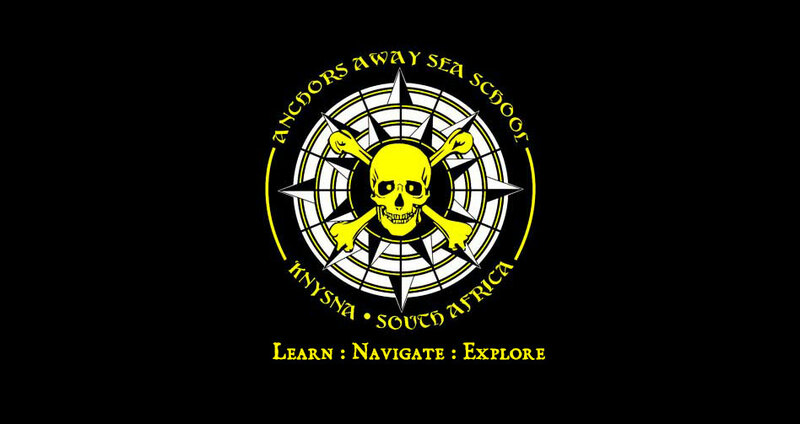 Copyright © 2019 Anchors Away . Proudly powered by WordPress.